Growing native plants is the latest trend in gardening and the Black Chokeberry is high on the list of suitable small shrubs. This bush grows wild throughout the east and is especially suitable if you live in colder regions, since it is hardy to minus 40 degrees. It has beautiful clusters of white flowers in spring and bunches of black berries in late summer that attract lots of birds – an added natural bonus. The Black Chokeberry is also a great choice for damp or wet parts of the garden, although it will be happy in average soil conditions too. This is the perfect choice for environmentally-friendly planting even in the coldest regions. The fruit is too tart to eat straight from the bush but it is just perfect for preserving. Fruit bushes are a traditional garden element that fell out of favor for a while but are now becoming popular again. If you’re looking at updating your garden, this is an option you should seriously consider. Not only are they attractive shrubs, they can provide you with an annual crop that will add a touch of home-produced luxury to your diet, let you preserve and can your own fruits and jellies, and will save you money. Raspberries and gooseberries are classic choices, but if you’d like something a bit different why not try the Black Chokeberry? Aronia melanocarpa is a native North American plant, found from Newfoundland and Ontario to as far south as Georgia and Tennessee. It’s not equally common everywhere – in Missouri it’s only found in one small part of a single county, for example – but for many people it’s a familiar part of the natural landscape. It’s now making a name for itself among gardeners too, because it has a lot to offer. 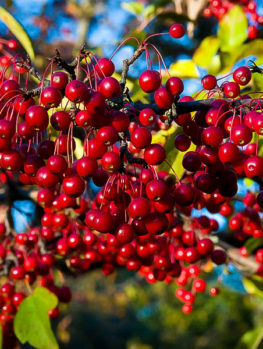 With showy white flowers in late spring, then dark fruit later in the year, this medium-sized shrub adds a welcome splash of color to your garden; then in fall the berries will become a valuable resource for your kitchen – and unlike some other varieties, they’re pretty safe from theft by hungry children. 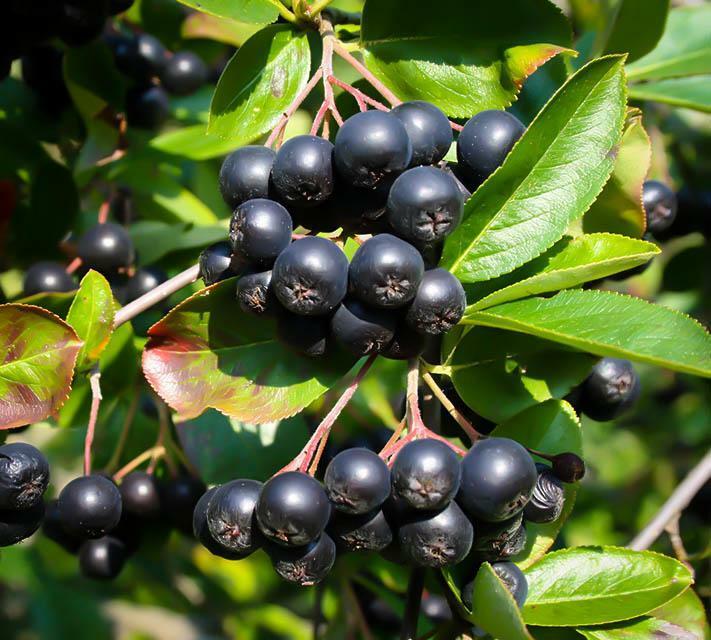 The Black Chokeberry is an open, spreading shrub that usually reaches between three and six feet high and about the same across. In spring it sprouts dense, glossy green foliage in the form of shapely leaves with finely toothed edges. In May these are complimented by delicate white five-petaled flowers, which usually appear in clusters of five or six. The flowers wither as summer approaches but in fall they will be replaced by small bunches of berries, about the size of blueberries, that slowly darken until they’re almost black. 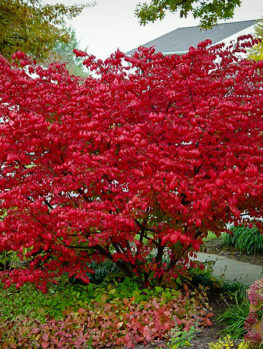 Finally the plant puts on a last show of color with a vivid display or red and purple fall leaves, before going dormant for the winter months. Chokeberry is a fairly robust bush that’s easy to grow. It’s suitable for USDA hardiness zones 3 to 8, so it should thrive through most of the 48 contiguous states except the furthest northern parts of New England and the Midwest, and the Deep South. In the wild the Chokeberry bush is often found on ground near rivers or in bogs, and this gives a hint as to how tolerant it is. While it’s recommended you plant it in moist but well-drained soil it’s not really that choosy, and if your garden has a damp patch that’s defeated other shrubs a few Chokeberry bushes will probably do very well there. 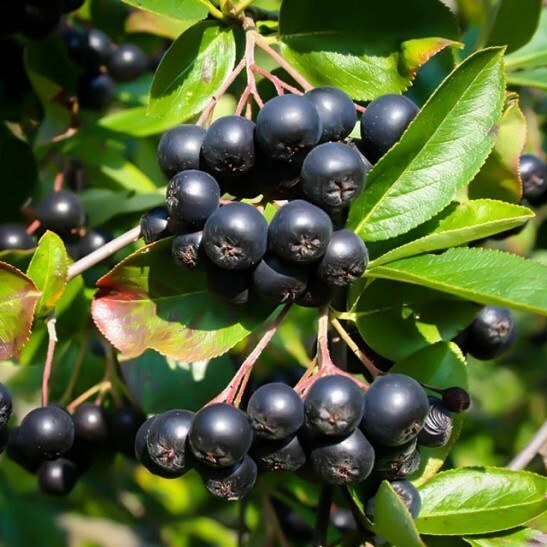 The Aronia Black Chokeberry is also not particular about sunlight and will grow in either full sun or partial shade. However, if you want to maximize its berry production – and why wouldn’t you? – you’ll get the best results in full sunlight. The bush does well when planted in groups, and again this is a good way to make use of a damp part of your garden. It does tend to spread, however. While that’s not a problem if you’re creating a natural-looking corner, if you want to keep it more managed you’ll need to cut away the suckers it sends out. 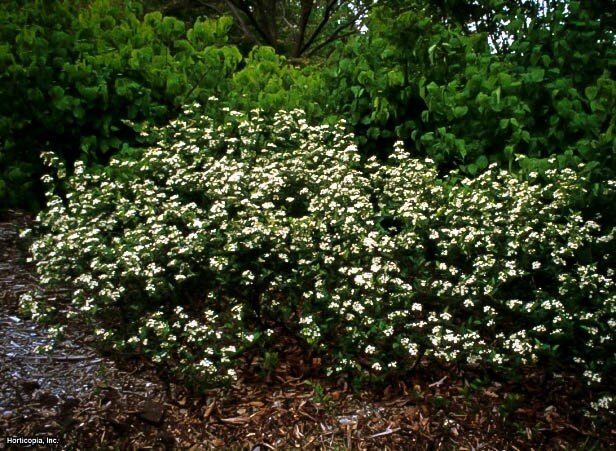 It can also be used as a hedge plant, and here the suckers will help to thicken the growth; pruning (in late winter, before new growth appears) will take care of spread. In general it’s a robust plant that doesn’t suffer badly from pests or disease. Leaf spot and blight can occasionally be issues but are not common. Obviously, part of the attraction of the Chokeberry is its fruit production – and that deserves some comment. Any gardener with children knows that growing strawberries, blueberries and many other soft fruits is a thankless task; eager little fingers will decimate the crop before you can carry out your plans for it. You won’t have that problem with Chokeberries – they’ll try one, then leave the rest on the bush. Freshly picked the berries are unbearably tart; that’s where the plant’s name comes from. Once you have them safely in your kitchen, however, there’s a whole range of possibilities. Making preserves or jelly adds enough sugar to mask the tartness, and the Chokeberry’s delicate flavor can shine through. It’s also traditionally used for wine making and can be turned into a great ingredient for salsas, tea, juice and many more recipes. There’s a lot of interest in its health properties too – the berry is very rich in polyphenols, which may reduce blood cholesterol and cut the risk of hypertension and some types of cancer. If you’re looking for something slightly different, and especially if you need to find a solution for a damp patch of yard, the Black Chokeberry could be just what you need. It’s an attractive shrub anyway, with its flower clusters giving it a fresh, bright appearance in spring, then there are the versatile and healthy berries as a bonus later in the year. This is a plant you really can’t go wrong with.